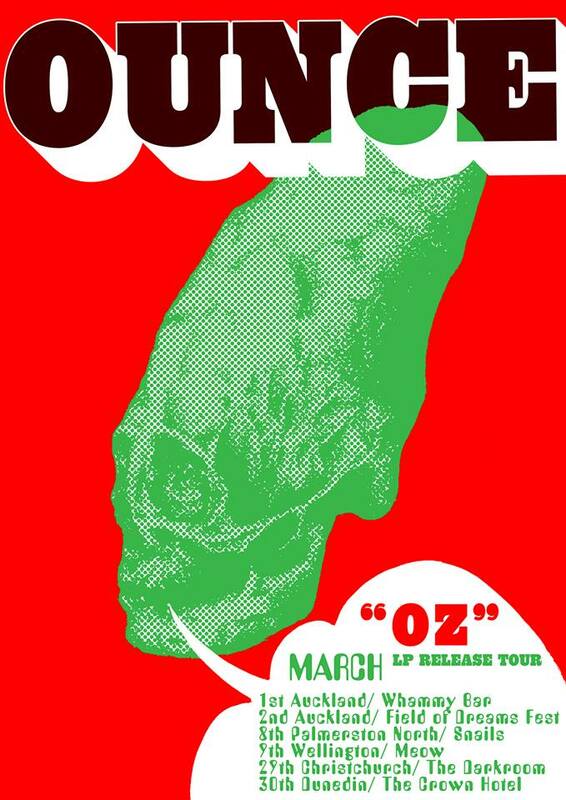 Auckland five-piece psych rock outfit Ounce are set to release their debut album 'OZ' on March 1st 2019 through 1:12 Records! 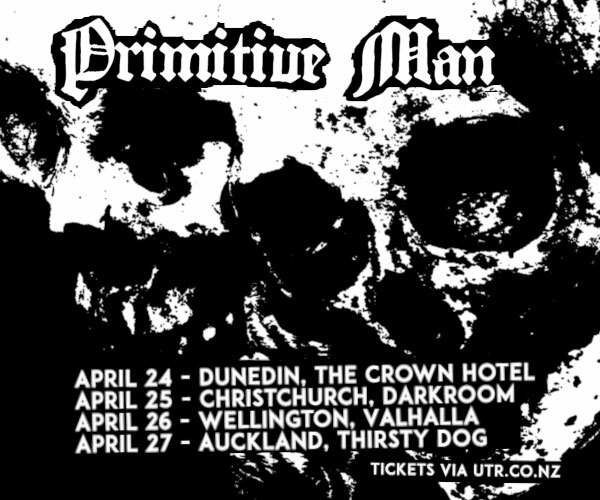 To celebrate, we will be touring up and down the country in the month of March. The album will be available for purchase on vinyl, digitally and streaming. 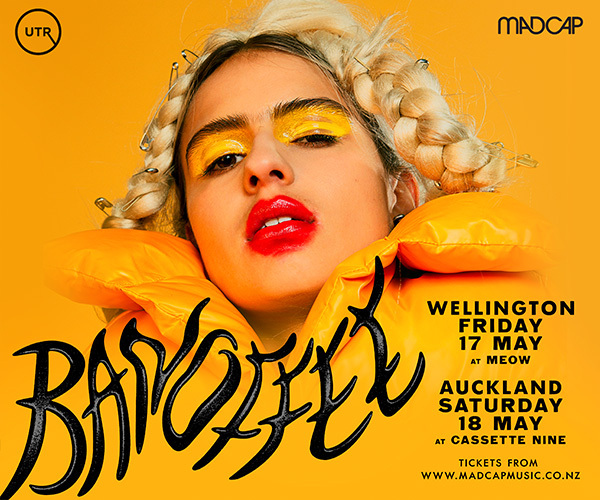 Guests for Palmerston North to be announced soon!